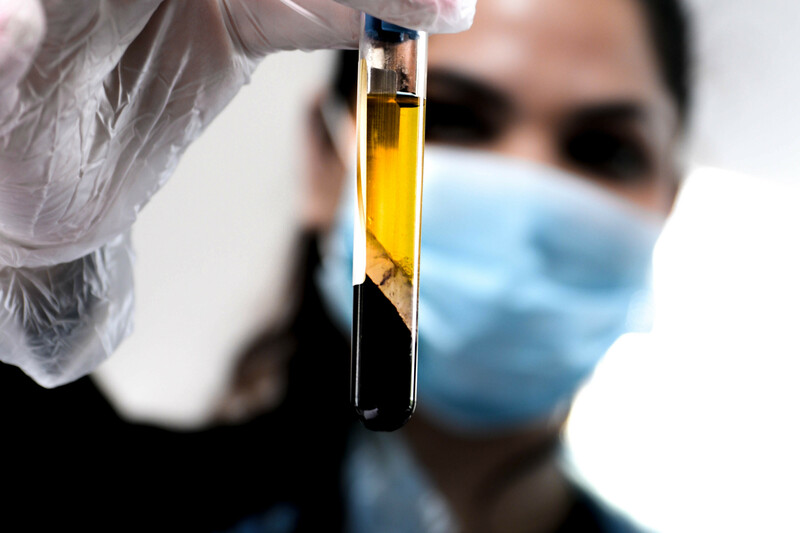 A PRP treatment involves extracting your blood, spinning it in a centrifuge to extract the platelets back into your skin, increasing the concentration of growth factors. PRP can be used either as a stand-alone treatment or for dramatic results it can be combined with multiple treatments such as Botulinum toxin, dermal fillers or mesotherapy. 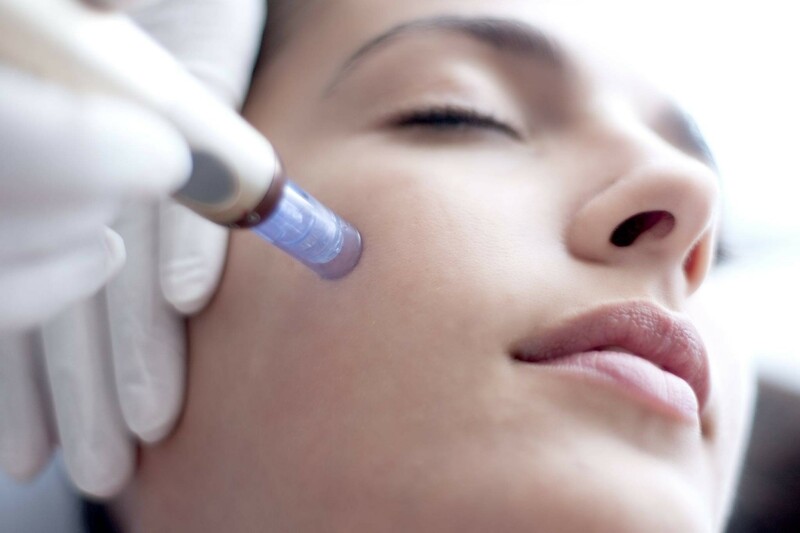 For a younger and fresher look, combining the PRP treatment with hyaluronic acid is more suitable for anti-ageing. Ageing skin. Mesotherapy can be used with either a gun or tiny meso needles to inject a blend of serums that include vitamins, minerals, antioxidants and amino acids into the skin. These ingredients encourage the skin to produce collagen and elastin, leading to skin that is both smoother and firmer. A potent blend of vitamins and minerals are injected into the skin as a serum. Dry skin, Pigmentation, Ageing skin. A blend of hyaluronic acid and succinic acid are injected into the skin. This gives the skin a radiance and youthful appearance. Ageing skin, Skin lightening. Micro-needling uses fine needles to create superficial micro-injuries in the skin. This kick-starts the skin’s natural ability to repair itself and replaces damaged tissue with new cells and collagen. The derma rollers kick-start the natural repairing process of the skin without damaging the epidermis. This treatment is suitable for all skin types. The dermapen is more specific then derma rollers and can implant serums deeper and more directly. Ageing skin, Blemished skin, Acne scarring. What are the main benefits of a micro-needling treatment? How red will my face be at the end of the treatment?